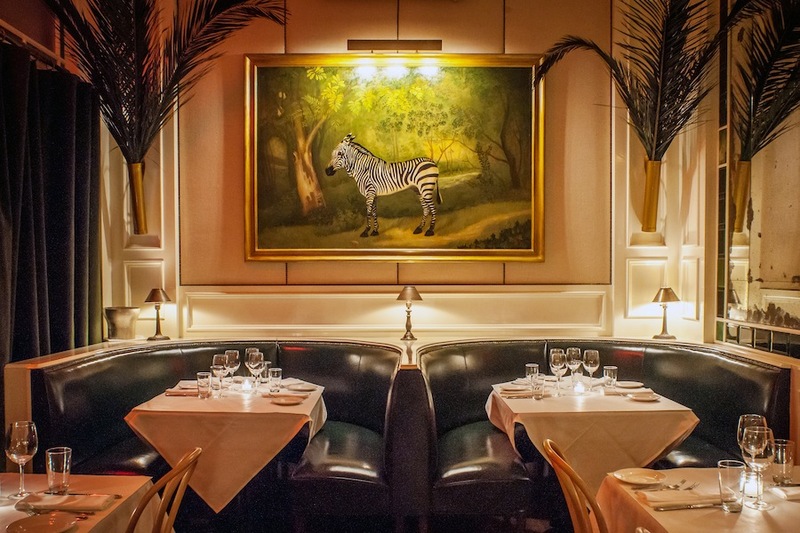 Contemplating a New York City Restaurant Wedding? We are particularly in love with restaurant weddings. As New Yorkers we live out our lives in bars and restaurants where we hold meetings, catch up with friends and fall in love with our significant others. 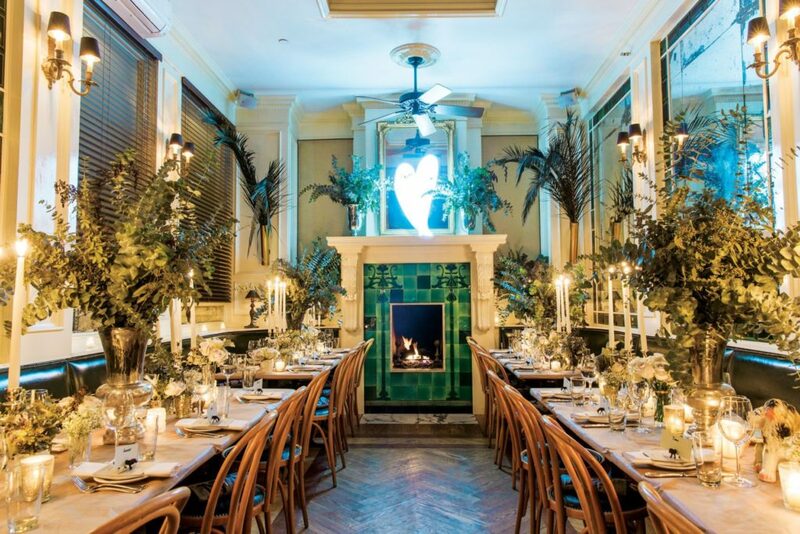 For many couples restaurants become part of their story and thus fitting wedding venues that reflect their personalities and lives in New York. In New York there’s a restaurant solution for every wedding style, size and budget. 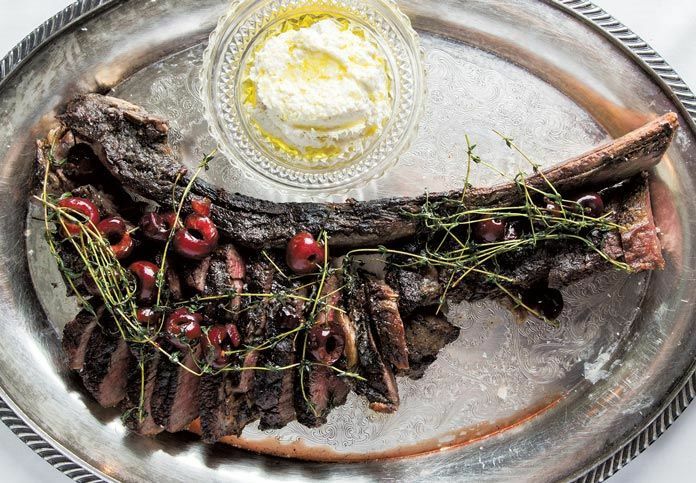 If you love Spanish food, Toro is a dramatic space that can fit 50 for a seated dinner. If you want family-style Italian food, Frankie’s in Carroll Gardens is an unbeatable option whereyou can host what feels like a backyard wedding in New York. Don’t assume that renting out an entire restaurant is going to break the bank. When you start comparing a restaurant buyout or private dining with a hotel or banquet venue you might be surprised that a restaurant can often be the more affordable option. If food and beverage is a high priority for you, restaurants are THE choice. The menu will be focused, the dishes well tested and the wine paired perfectly with the menu. Menus for restaurant events typically show off their menus greatest hits, so your guests will be getting an authentic experience, not just the average chicken or steak options. And as opposed to banquet wedding venues or raw spaces, restaurants want to make sure you and your guests come back. And you should: every year to celebrate your anniversary! While restaurants might have limitations when it comes to entertainment or dancing, they can also provide a focus and personality that a lot of venues lack. So much decor and infrastructure is built into a restaurant, allowing you to prioritize impactful decor like florals and de-prioritize details like hiring bartenders or renting linens. We’re passionate about food and wine and are focused on partnering with New York restaurants that offer intimate wedding experiences for couples who feel the same way! Contact us if you’re considering a New York restaurant wedding and we’ll help you find the perfect fit. © 2019 Nous NY All Rights Reserved.